Esta página: Lee un anuncio de una tienda. 1. How much is the camera? 2. 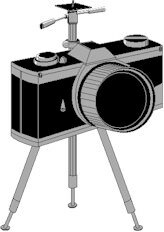 How much is the camera with the tripod? 3. How much does the notebook cost? 4. How much is the discount on the notebook? 5. 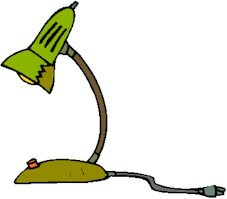 I want to buy a desk lamp with a regular price of $30. What is the sale price? 6. I want to get the free calculator. What can I buy?